Robert Murray is a founding partner of Lamson Dugan & Murray and currently serves on the Management Committee of the Firm. He is Chairman of the Business Department which includes the Business Counseling Practice Group. His practice emphasis is on sophisticated tax planning, estate planning, mergers and acquisitions and general corporate counsel. Mr. Murray served as a trial attorney, in the Office of Regional Counsel of the Internal Revenue Service, for six years following law school, primarily litigating Tax Court cases. Bob’s practice concentrates primarily in the areas of federal and state income, gift and estate taxation and related corporate areas. He successfully handled numerous tax disputes versus the Internal Revenue Service and various state Departments of Revenue involving alleged deficiencies in federal income, estate, gift and excise taxes. Participated in the successful prosecution of an estate tax refund case resulting in a refund of approximately $1,200,000. Extensive participation in defending various individuals and corporations from asserted liability for 100% penalty determinations under I.R.C. § 6672. Extensive experience in estate planning and trust and estate administration involving estates ranging in size of up to $65,000,000. Ongoing estate and business planning. Extensive work in planning for business succession of family owned and other closely-held businesses. Mr. Murray is a graduate of the Marquette University School of Law where he was on the Board of Editors for the Marquette Law Review. Mr. Murray is past Chairman of the Real Estate, Trust and Probate Section of the Nebraska State Bar Association. 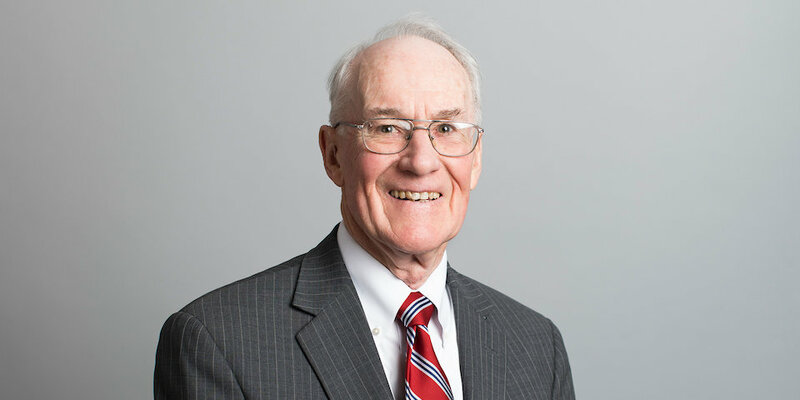 He is a frequent contributor to Nebraska Continuing Legal Education seminars as a lecturer on probate, estate planning and federal income, gift and estate tax matters.